A drunk driving/DUI arrest in Pennsylvania is an agonizing experience. Due to strict drunk driving laws and social stigma involving a DUI offense, even first time offenders may face severe penalties. 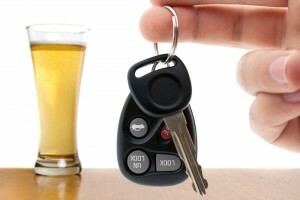 You will be facing criminal charges and a potential criminal record, as a conviction for Driving Under the Influence would give you at least a misdemeanor record and in some cases a felony. A criminal record would potentially put someone in danger of losing their job or prevent you from seeking future employment if a background check was done or if you’re faced with filling out an application and asked “have you ever been convicted of a crime?” Those accused of DUI may feel overwhelmed thinking about the possibility of a license suspension, fines, or incarceration. Selecting a DUI attorney with the requisite knowledge, skill, and experience is a critical task when facing a DUI charge. 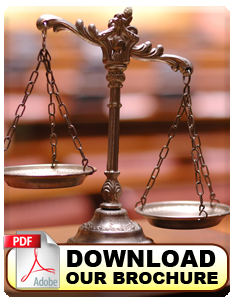 At MM&D, we pride ourselves on achieving superb legal results for our clients in litigating DUI cases. We are zealous advocates for our DUI clients, providing legal, logistical, and ethical support. If you live in Media, PA, West Chester, PA or anywhere in the Greater Philadelphia Area, contact one of our seasoned attorneys for a consultation today.